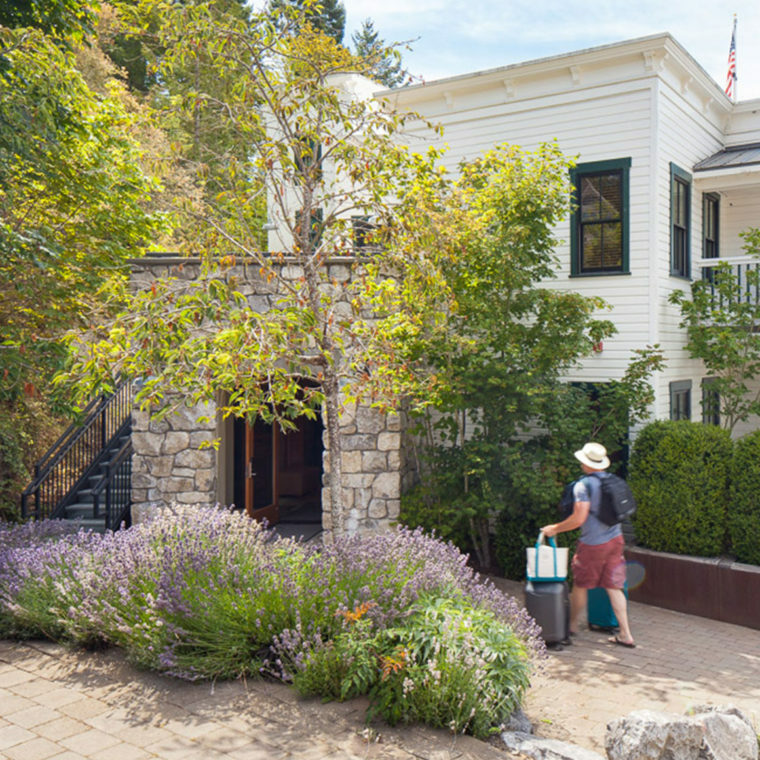 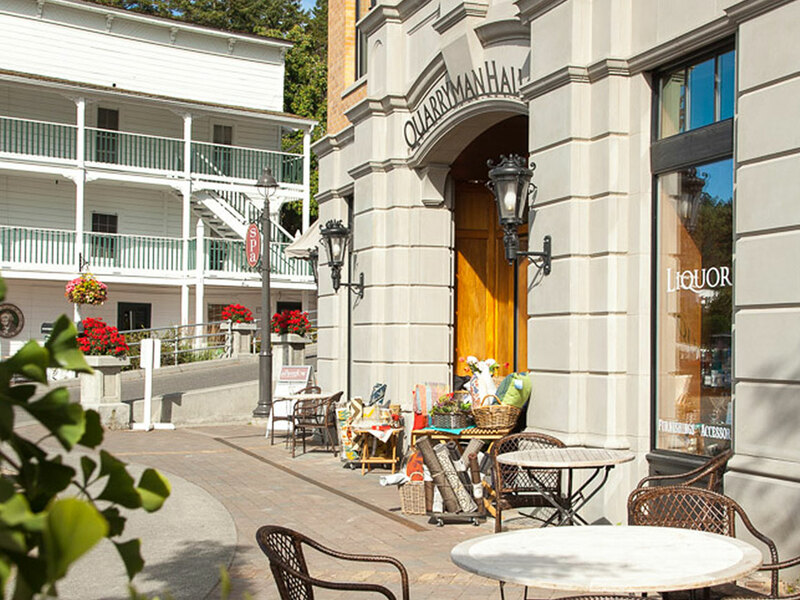 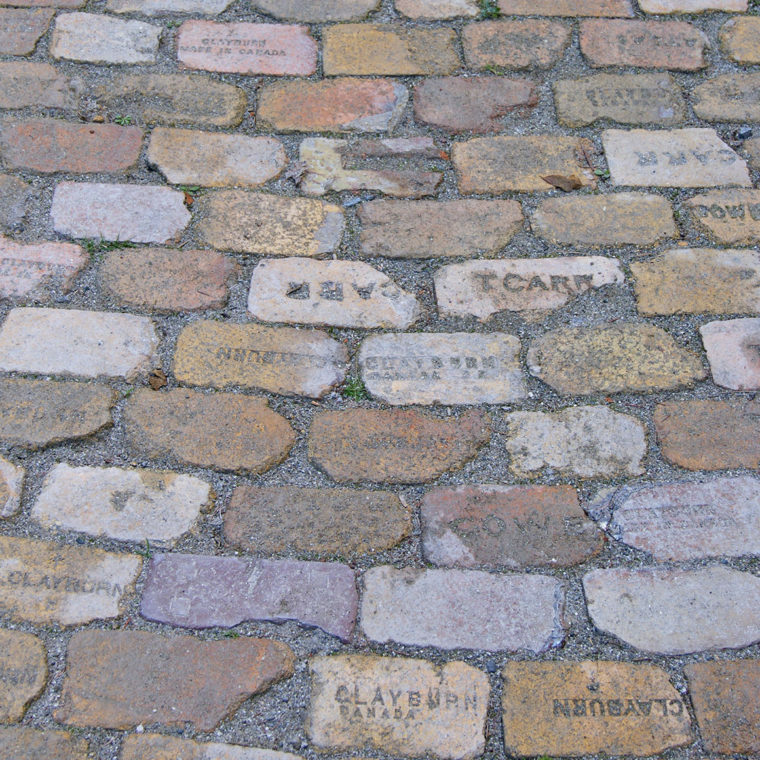 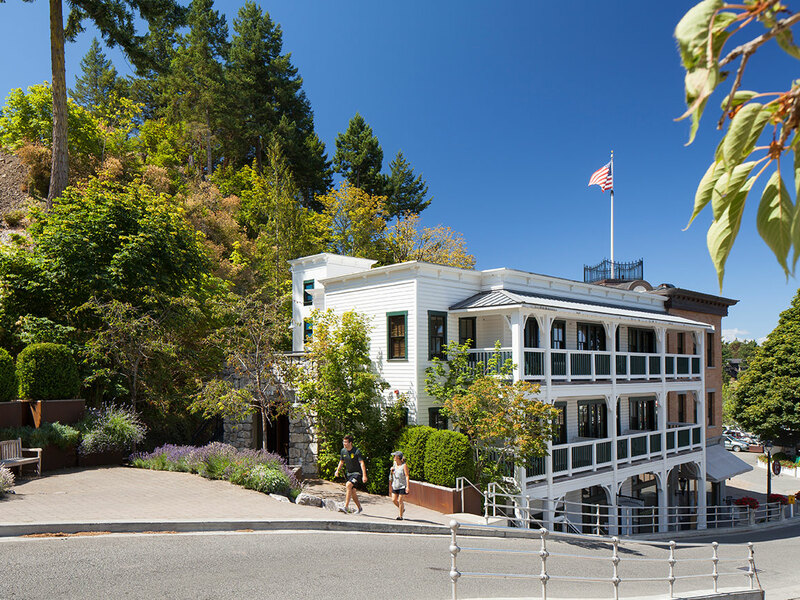 Once a lime and cement company town, Roche Harbor is now a quintessential Northwest resort on San Juan Island. 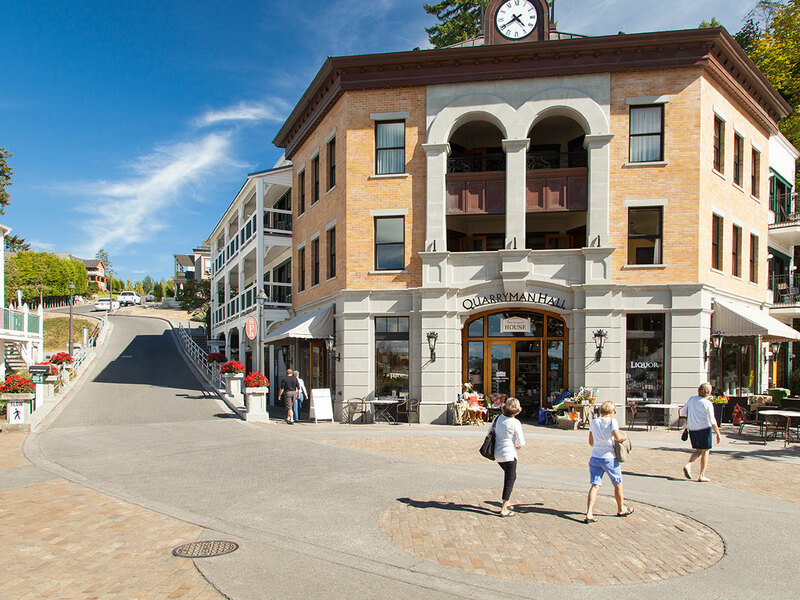 The master plan concept for the commercial core was inspired by a small seaside village with single-lane, narrow streets and pedestrian-friendly wayfinding echoing the details of the original Hotel de Haro. 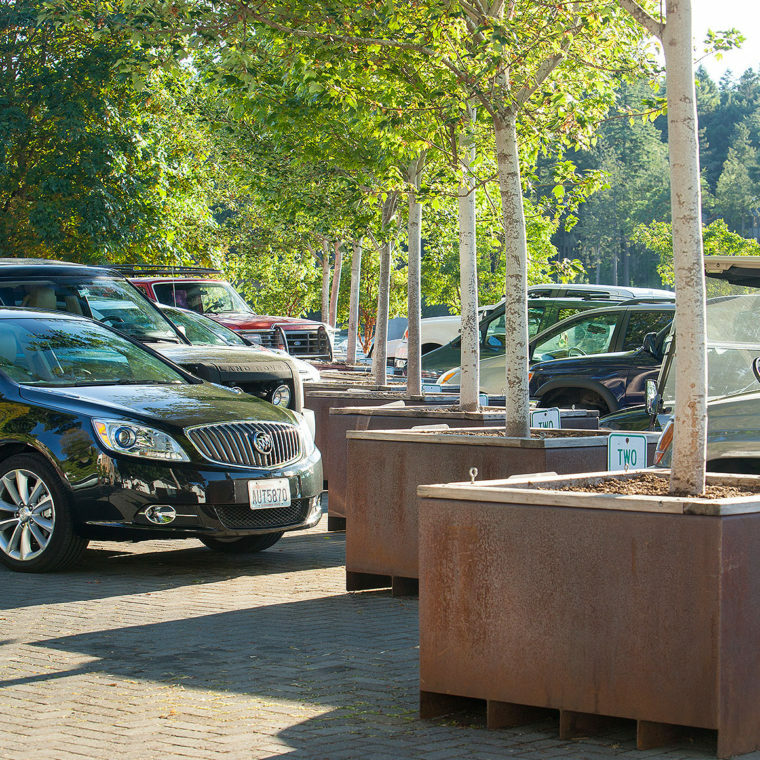 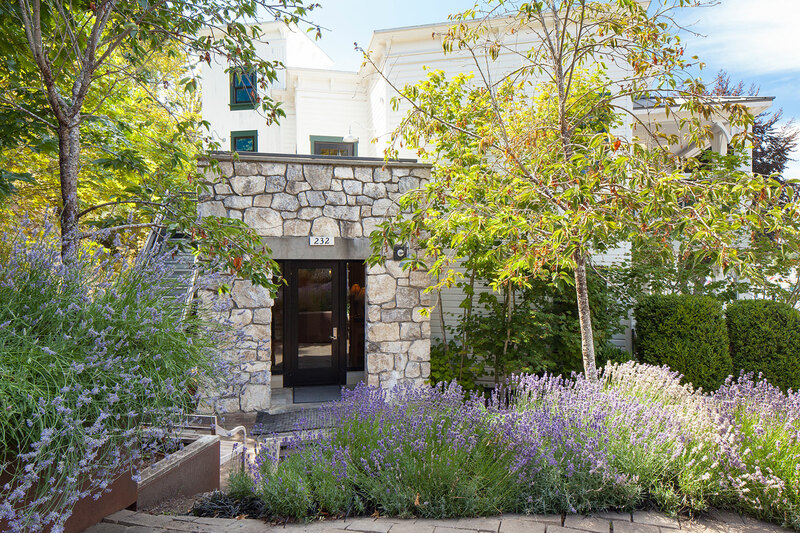 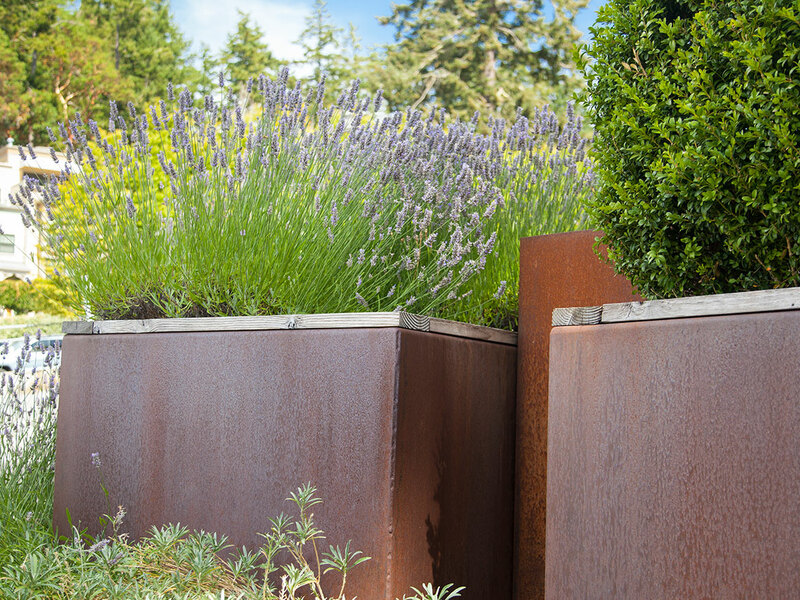 Rustic, tumbled pavers, and core-ten steel planters of native plant materials blend nicely with the formal garden and historic grounds creating the ambiance of its former Hudson’s Bay Company trading post days and seaside destination port of call. 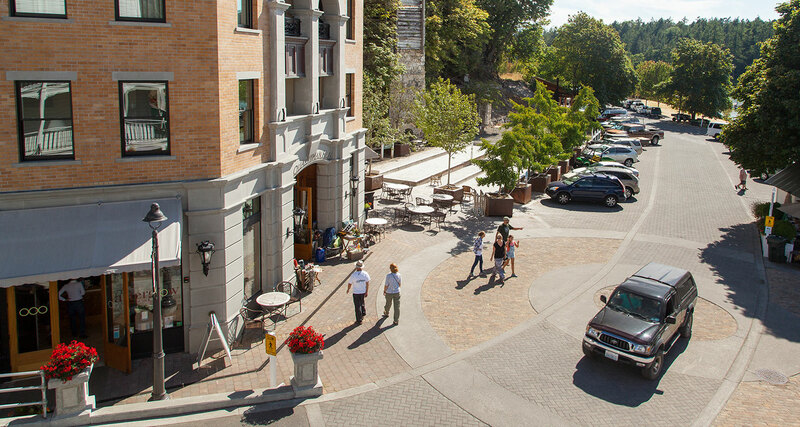 Located in the Museum District along First Avenue this hotel/condominium features eloquent terraces and a public plaza.